The Consultant is the first of the Jonathan Hunter Thrillers. It’s the story of Hunter’s return home to the US after twenty years as an expatriate living overseas fighting terrorism. He returns to small-town Winchester, Virginia, just in time to witness his estranged brother Kevin’s murder. He vows revenge. But what he did not imagine was how Winchester, and his brother, had changed during his long absence. Years ago, Winchester and the surrounding areas was small town Americana—deeply rooted in Civil War history with generations-old families. Now, the town had more than tripled in size and has taken on a rather ominous aura—terror, hate, and fear. Hunter also didn’t expect to learn about Kevin’s life, or, to meet Noor Mallory—Kevin’s Iranian-refugee wife—and Sameh, Kevin’s adopted Iranian son. All the while Hunter had been living among Middle Easterners in the battlegrounds abroad, his brother had taken them as a family. Much had changed back home. Not all for the best. Hunter soon came to the realization that he’d spent nearly twenty years battling hate and terror in the Middle East. He needn’t have gone so far. It was alive and well in sleepy Winchester. So that’s the question here, right? Why Winchester for the setting of an action thriller. Easy, really. I’ve been in the anti-terrorism profession my entire life. 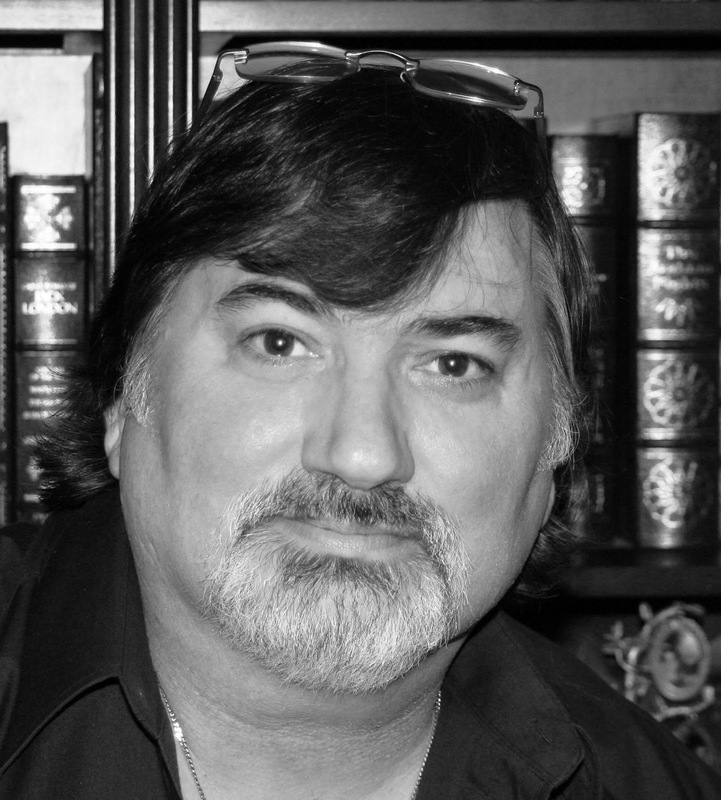 First as a military federal agent and afterwards, as an international security consultant. During my past, I’ve been in those lost villages and dealt with people who viewed Americans as unwanted interlopers. Places like Greece, Turkey, and others. I also remember 911, when after the horrific events that morning, fear and prejudice abounded in our streets. Taxi drivers were pulled from cars and pummeled—most weren’t even Middle Eastern, but it hadn’t mattered. They were foreigners and they spoke broken English. I remember the outcry for revenge and retaliation. I was among those calling for America to get back up and fight back—hard. Win. Like the first Gulf War, small towns were as much a battle ground—at least for families—as big cities and foreign outposts. Fear and prejudice were everywhere. I wanted to bring those fears to Winchester in The Consultant. I wanted Hunter to confront his new Middle Eastern family and struggle with his hometown on the brink of terror. Having been in dusty, forgotten villages during the first Gulf War, I remembered the polarization in them. Some locals welcomed us—Americans—with open arms, meals, and warmth. Others reviled us and refused so much as water or gas for our cars. We were the trespassers. The strangers. The enemy. Winchester gave me the perfect setting to explore those feelings on home turf. Not me in some dusty Turkish village, but Hunter on the sidewalks and cafes in good ole Winchester, USA. I love Winchester and have lived here for nearly twenty years. It’s deeply seeded in history, especially the Civil War when it changed hands dozens of times during the conflict. I can only imagine the turmoil of North and South then. Virginia was the dividing line of it all. So I asked the question, “What if that dividing line was here again? Today. Now. With terror threatening to tear the country apart?” How would my adopted home behave? Jonathan Hunter will find out. Winchester is perfect for this plot—terror on small-town streets. Its Old Town area is brick streets leading you past 19th Century shops and businesses, and its townspeople are friendly and engaging. The surrounding communities are filled with farms, horses, fruit trees, and quiet living. Industry is here, but it’s well placed and doesn’t spoil the charm and appeal of this 19th Century small-town. I couldn’t have asked for a better place to battle the next terror cell. So boom. I had to blow it all up and see what happened. So I used my own experiences overseas and planted them here—terror and fear. I created Sand Town—a small enclave near Winchester as the settlement for a growing population of Middle Eastern Refugees. Then, I made them collide over Kevin’s murder, local killings, and nearby terror attacks. I wanted to rock small-town Americana to its roots. You see, terror doesn’t just impact Washington DC, New York, and LA. Terrorism is personal. It is in your house, your town, your school. More so when its ugliness dances around your streets and families. That’s when terrorism is at its worst. You have to face it—you, your wife, and your kids. Your own character is challenged. What will you do? Run? Hide? Fight? Will you become part of the ugliness or part of the solution? Winchester has Jonathan Hunter, The Consultant, world traveler extraordinaire, and unorthodox-fly-by-the-seat-of-his-pants-terrorist crime fighter to battle for you. Who do you have in your hometown? 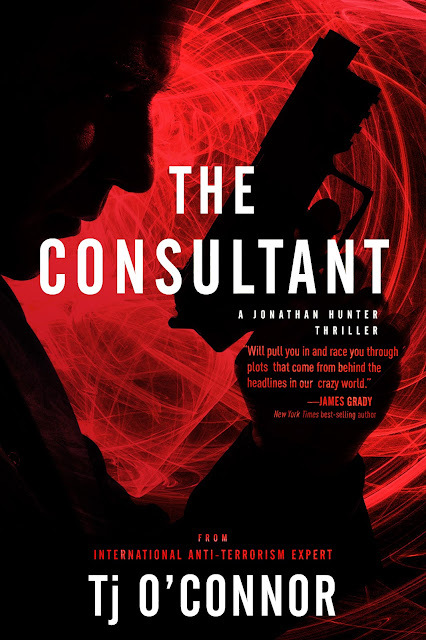 The Consultant is the beginning of the Jonathan Hunter Thriller series. It is, also, my first book I have read by T J O'Connor. After reading this one, I will be looking for more by him in the future. He has earned himself a new fan. I thought this book was a great read. The Consultant involves Jonathan Hunter investigating to find out who killed his brother, Kevin. During his investigation, he discovers terrorists among refugees from Middle Eastern countries. Other dangerous activities happen from the other places around the world, including Russia and Iran. During this time, innocent people get in the middle and receive horrible threats. Can Hunter help to stop more terror before it destroys the country? The Consultant is one of those books that is full of danger and suspense. The kind that keeps a reader on the edge of their seat until they have finished the last page. It is heart stopping action and mystery that makes one wonder what could happen next. It is definitely not one that I could have ever predicted. I had a hard time putting it down and wound up reading the whole book in one day. The Consultant is getting a well deserved five plus stars from me. I will be anxiously waiting for the second book from the Jonathan Hunter Thriller series. Until then, I will have to pick up another T J O'Connor novel to fill the time. I highly recommend The Consultant for readers who love to read well written and fabulous thrillers. Wow, thank you for this great review! 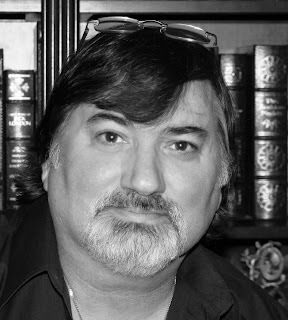 And thank you for featuring The Consultant on your great site. I hope your fans enjoy the story as much as I love it.